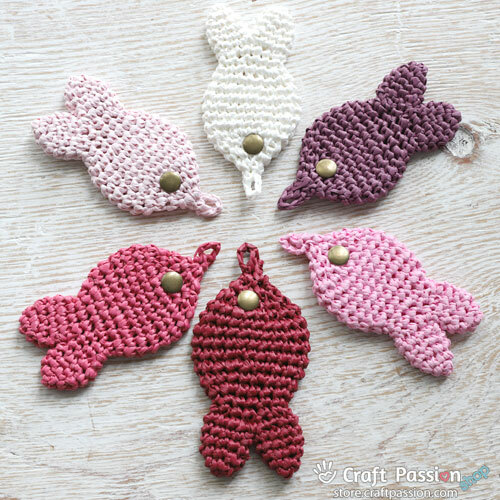 Fish Pendant (Made-To-Order), Minimum order 5 pcs. 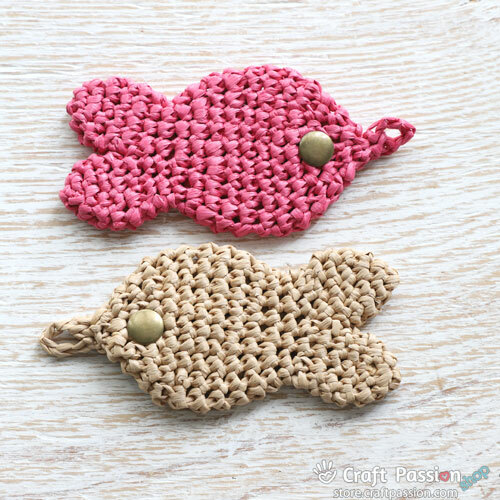 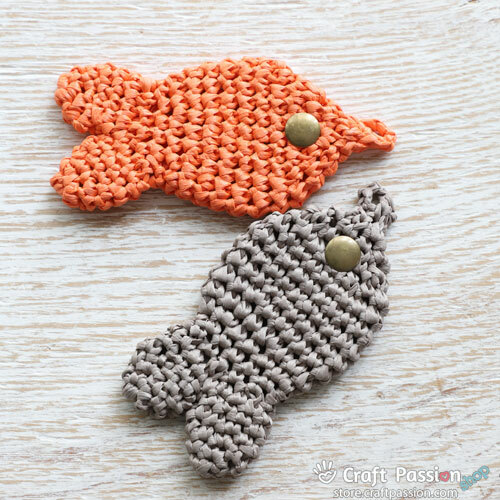 Home » Fish Pendant (Made-To-Order), Minimum order 5 pcs. 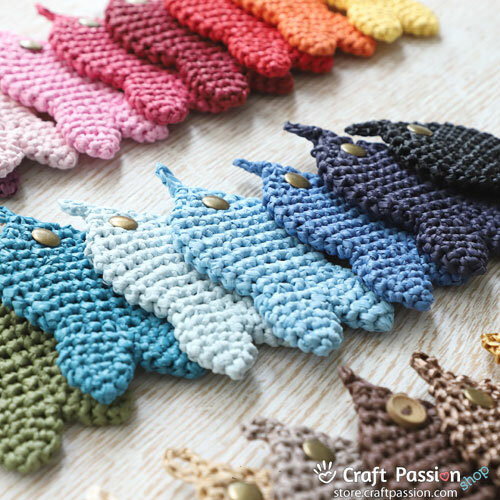 Fish Pendant, Make-To-order. 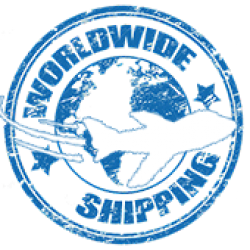 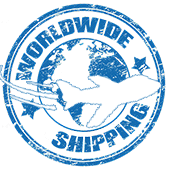 Please allow up to 2 weeks for them to be ready for shipping. 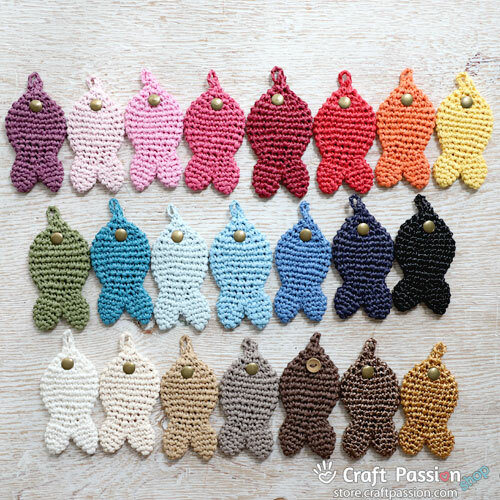 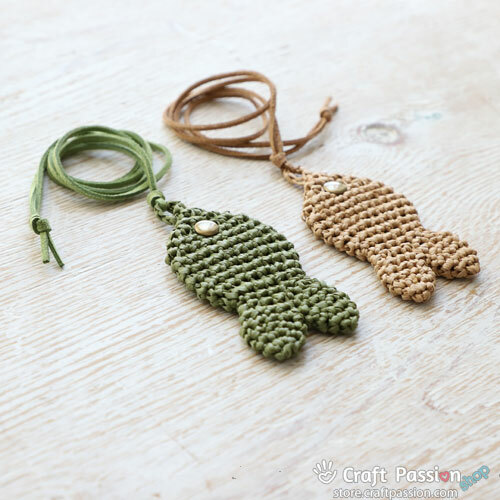 Only fish pendant, accesorries (necklace cord and keychain) are not included. 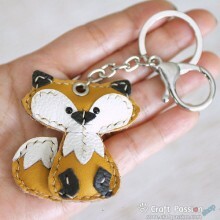 Please order cord (coming soon) and keyring separately. 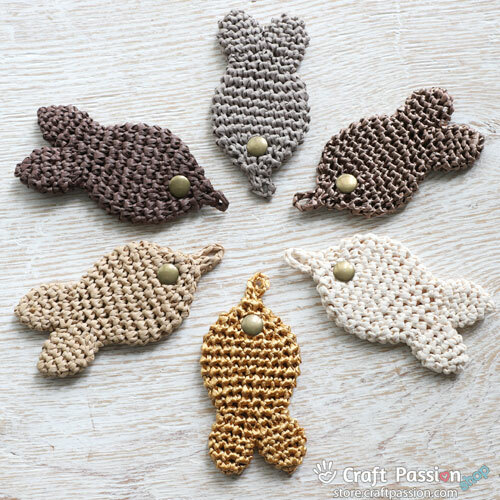 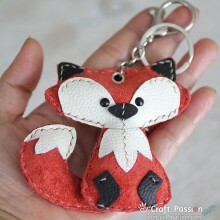 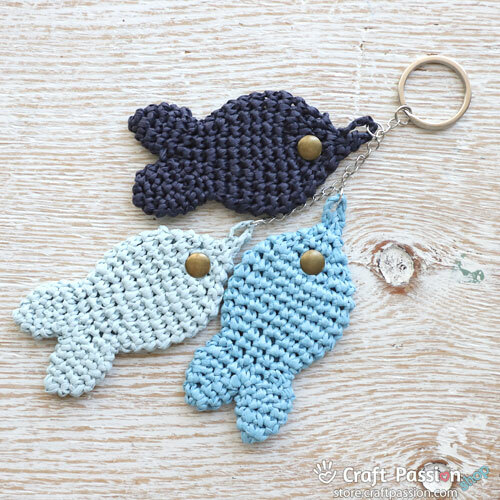 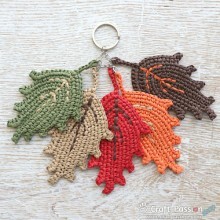 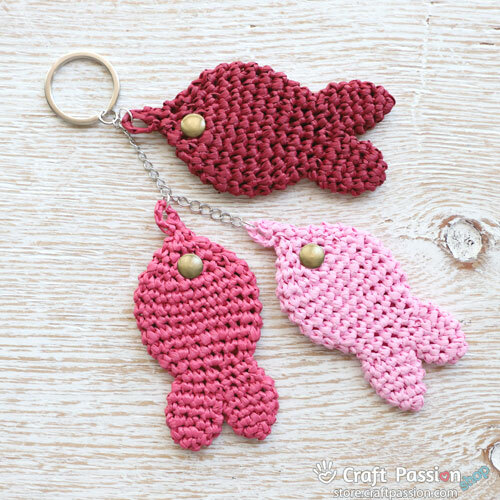 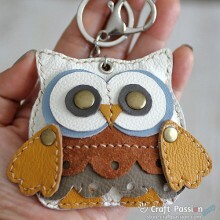 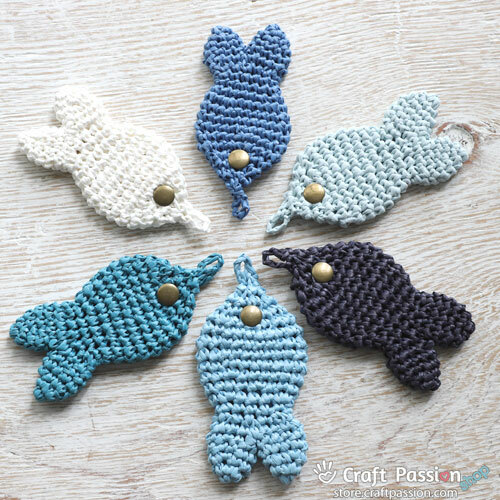 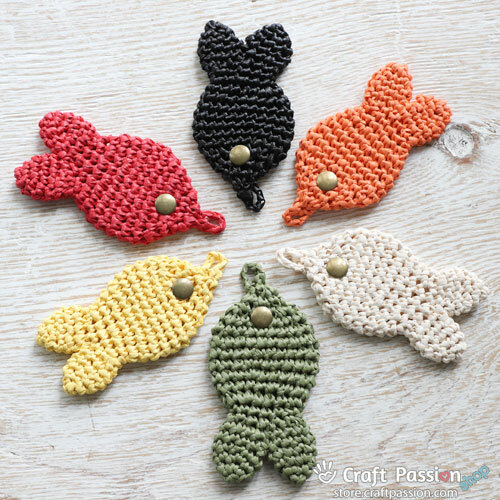 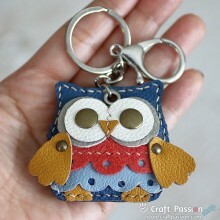 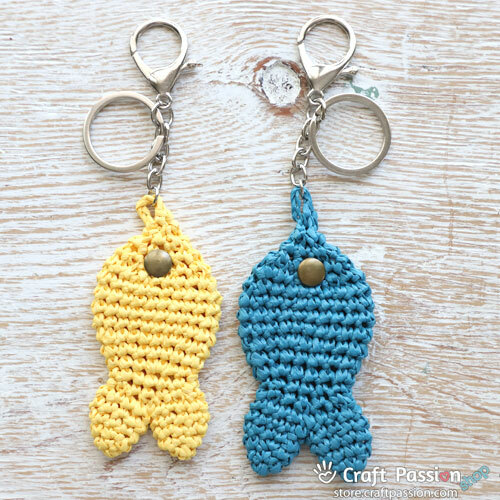 Great to use as purse charm, luggage tag and keychain, or, hook on a nursery mobile.